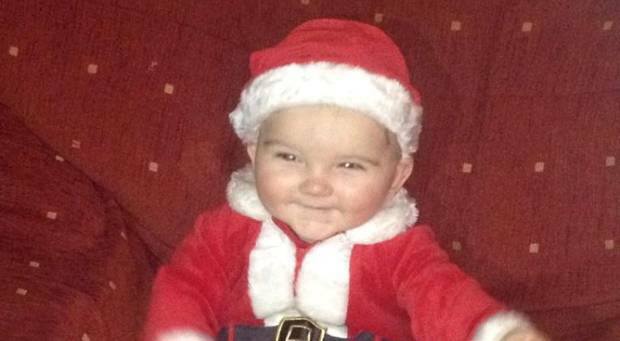 Gardai in Wexford are investigating the death of a young boy at a creche in Castlebridge. The young boy tragically passed away suddenly on Tuesday evening while in his cot at Wonderwise Montessori. Staff raised the alarm at around 4pm. Emergency services were called to the scene but attempts to resuscitate the child failed and he was pronounced dead at Wexford general hospital. A post-mortem examination took place yesterday at Crumlin Children’s hospital in Dublin. The child was named locally as Fiachra McMahon from Wexford town.